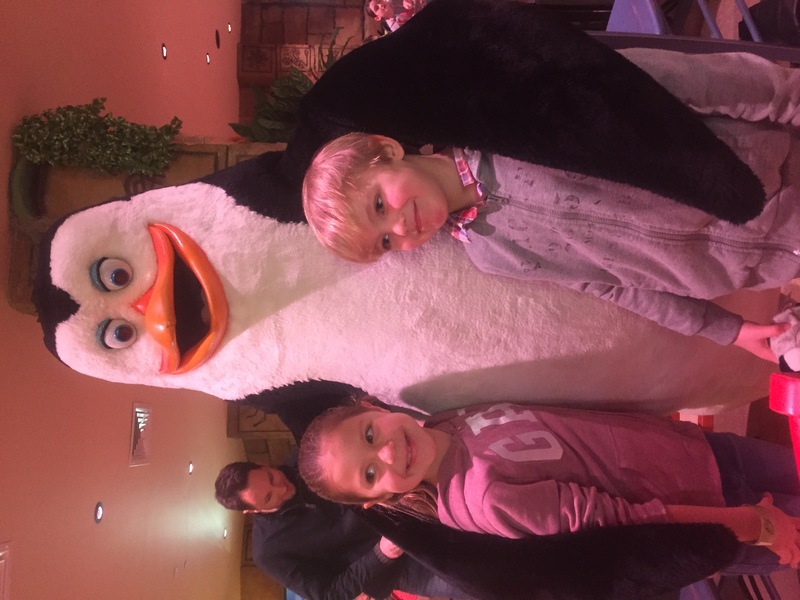 We were kindly invited to Chessington World of Adventure to review the new Penguins of Madagascar. We absolutely loved the new rooms that were on offer. It was really nice as we could see the fab playground from our room. We really enjoyed it. 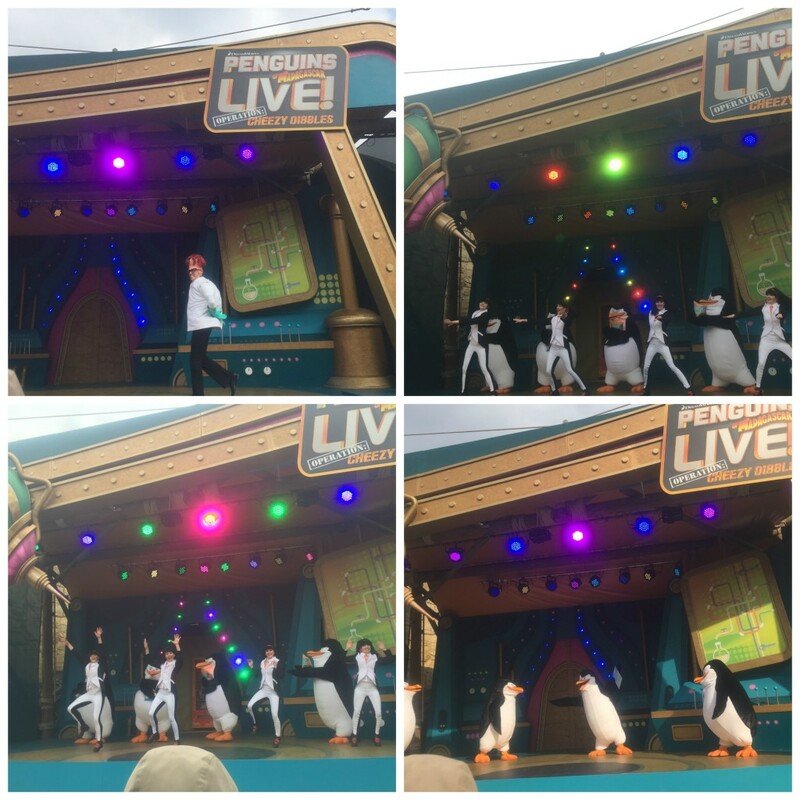 First we had a great show in the hotel showing us some groovy moves and meeting the Penguins which we thought was fun! 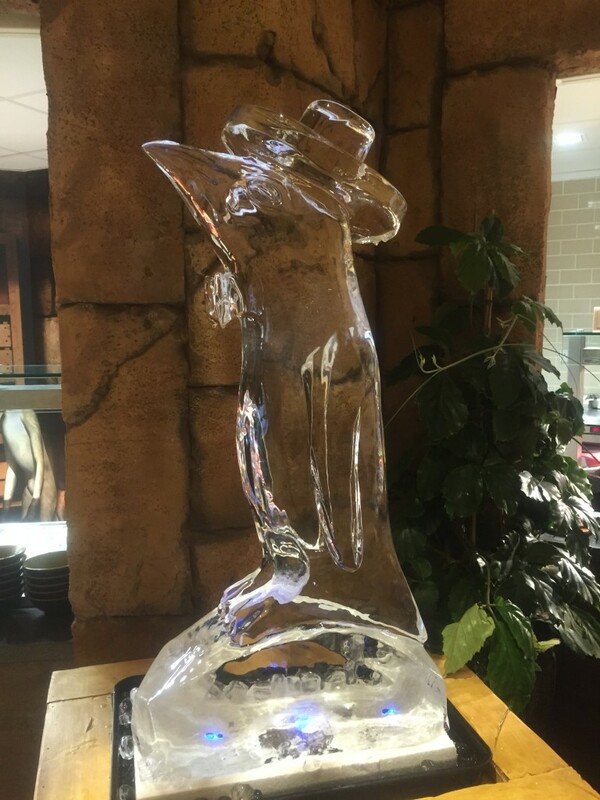 We also loved the penguin made of ice. Following this we went and watched the new show which was very cheesy! 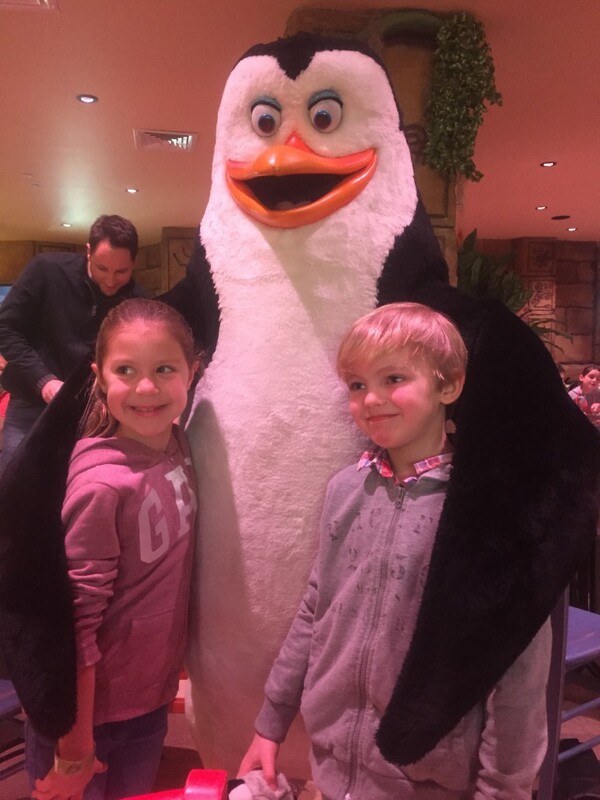 We loved the new show which the kids thought was very funny! It is a great place where you get to see lots of groovy moves and I look forward to going back again! 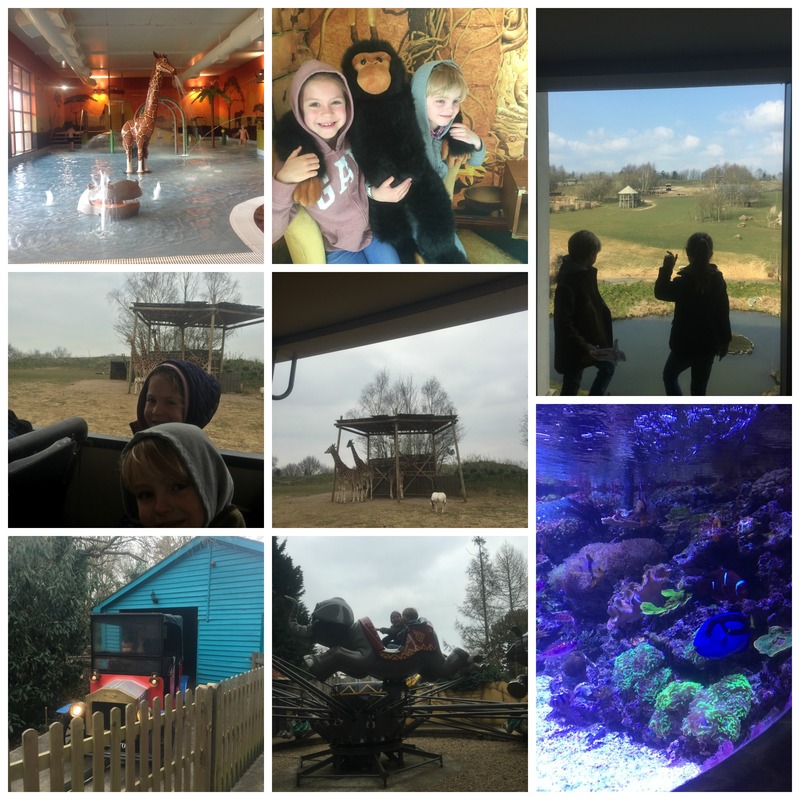 The children loved the rides especially the roller coaster. 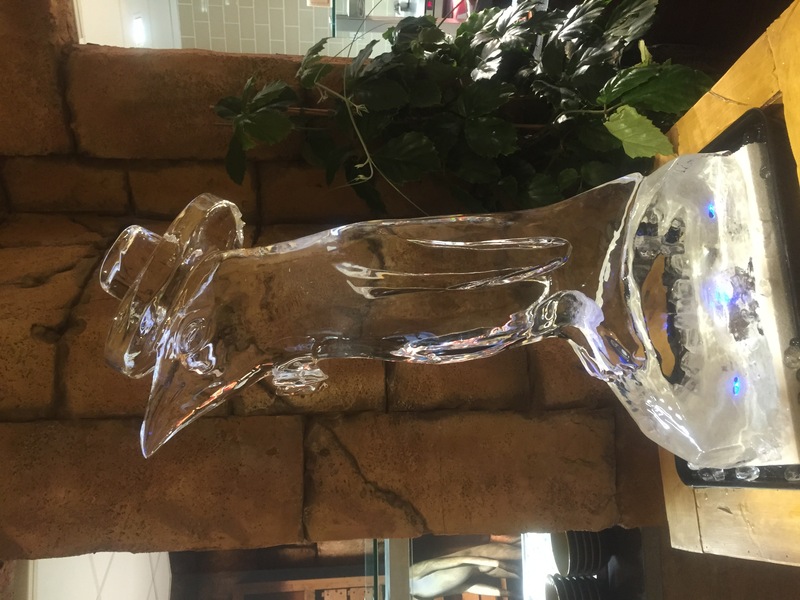 You can find full details on the year of the Penguin at Chessington World of Adventures on their website. There is still time to book for the Easter Holidays and they have some great offers on. 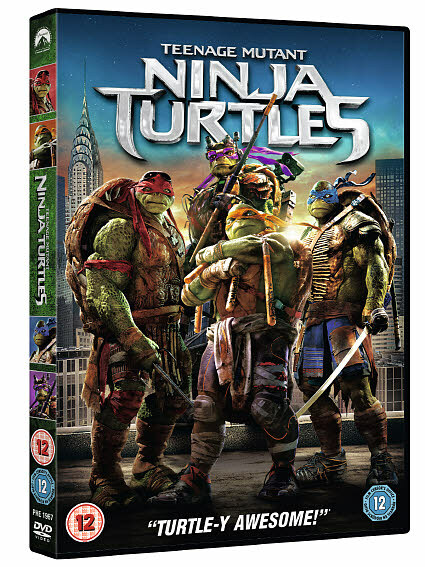 Yesterday saw the release of Teenage Mutant Ninja Turtles on DVD and Blu-Ray. I have to say they have changed a bit since my day. We were sent a review copy to watch and we really enjoyed it. Lots of action going on and a great storyline. Makes the perfect family film just don’t forget the popcorn or pizza! The white hot alert system indicates when the temperature is too hot, so you can ensure a comfortable journey for your child. The shade is easily secured to the car window using secure suction cups and can be removed with the simple 2 step release button. The suction cups attach to the car window and can not be removed from the shade, reducing a potential choking hazard. Keep your little one fully protected from harmful UV rays when they?re in the care with the White Hot sunblock shade from Lindam. The white hot alert system indicates when the temperature is too hot, so you can ensure a comfortable journey for your child. The shade is easily secured to the car window using secure suction cups and can be removed with the simple 2 step release button. This is one of the best car blinds that I have come across so far. It is simple, well made, and does exactly what it needs to do. It also rolls up neatly and out of the way when you don’t need it to! It is well made and having being subjected to a month of being pulled, yanked, and bashed on a daily basis is still working as well as the day we got it. The “white spot” is a helpful reassurance but personally think it’s a bit of a gizmo. My only niggle is that the suction cups don’t always stick but then again when do they ever? The tension will mount as you continuously feed burgers to the greedy pig. Watch his stomach get bigger and bigger and be prepared for when he finally goes pop! A fun-filled game which will have your children shrieking with laughter! This is a simple but fun game to play. There are 16 burgers in 4 different colours, they are number 1-4 underneath. You roll the dice and you then choose a burger in the same colour. You feed the burger to the pig and pump its hat as many times as the number underneath. You keep going to he pops. It is suitable from 4 years but my 3 year old loves it. It has helped with her number knowledge. She gets really excited when she think its going to pop. She does find pushing the hat hard but she is younger than the recommended age. We have had a lot of fun with this game. It doesn’t take long to play so the children don’t get bored or distracted. We found we can play 3 games before our daughter had enough. Perfect family game for a raining day. 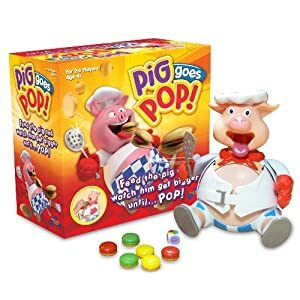 Pig Goes Pop is suitable for 4+ and you can have 2-6 players. Kids One Stop Shop is very proud to be exclusively selling the B-Scene coats. B-Scene coats use reflective treads which is woven directly into the fabric. The thread is invisible to the naked eye but at night when a car headlight shines on to the coat it reflects back to the driver. This means that not only is your child nice and warm but they are safe as well. 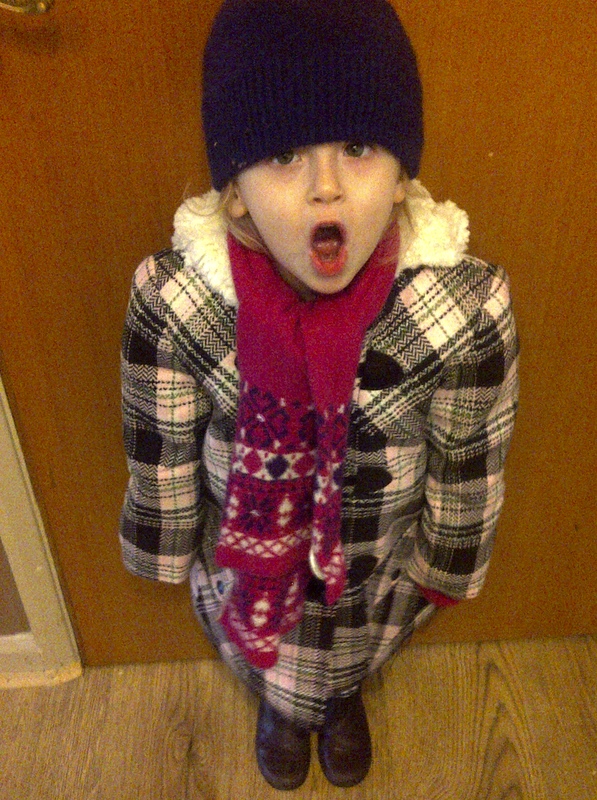 Carol and her daughter have been testing the Girls Duffle Coat out; this is what they think of it. 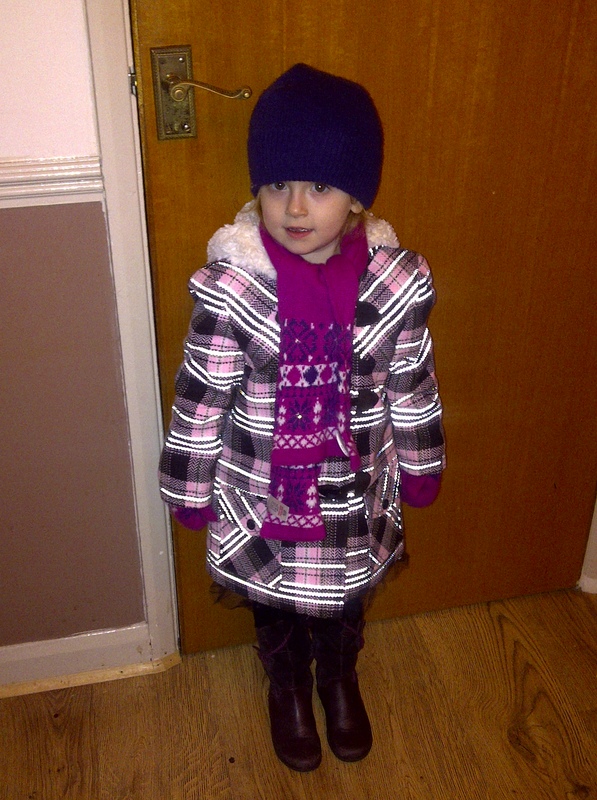 Firstly this coat looks great, its pink and brown check which my pink made daughter approves of. It’s quilted which makes it really warm. The hood is lined with faux fur which makes it nice and snuggly, it’s perfect for keeping her head and neck warm in this really cold weather. Its fits really nice, a little long on the arms. She has the 3 to 4 years size and she has just 3 turned so she has plenty of growing room. 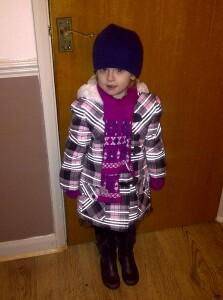 Here she is modelling her new coat. You can see in this one the threads reflecting the flashes light. This coat can be washed at 30oc and hung to dry with no ironing needed! We give these coats the big thumbs up. Don’t just take our words for it Ellen and her son has been testing the boys Kurbie coat. You can read their review on Ellen’s blog In A Bun Dance.